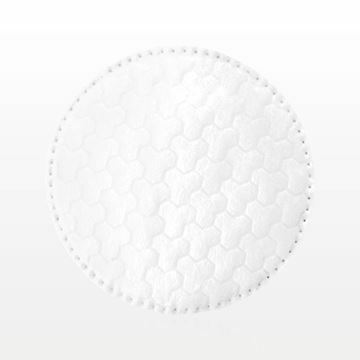 These small round cotton pads are dual textured for both facial cleansing and gentle exfoliating. The micro-bead exfoliating surface is ideal for removing nail polish and makeup, while the super soft, embossed, textured surface is great for applying toners, lotions and astringents. 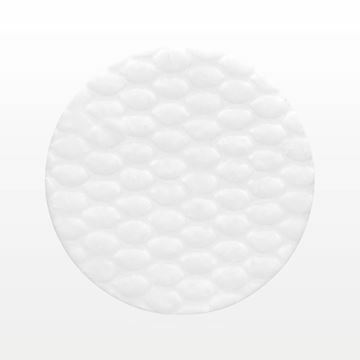 These large round cotton pads are dual textured for both facial cleansing and gentle exfoliating. The micro-bead exfoliating surface is ideal for removing nail polish and makeup, while the super soft surface is great for applying toners, lotions and astringents. 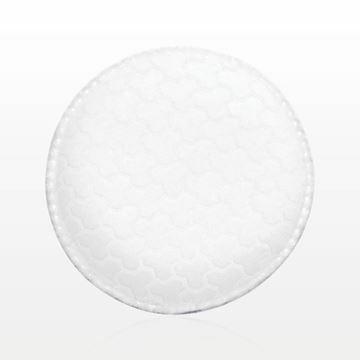 These dual textured stitched oval cotton pads are lint-free and quilted for strength. The flat side is ideal for applying toners, astringents and lotions, while the quilted side is great for removing nail polish and makeup.